Take Interstate 695E towards Glen Burnie. Take exit for I-97 S (signs for Annapolis/Bay Bridge). After 9.8 miles, take Exit 7 to merge onto MD Rte 3 S toward Bowie/Odenton. Stay on Rte 3 S for 7.2 miles. Turn left onto MD Rte 450 E, go 0.3 miles and turn right onto Priest Bridge Drive. Go 0.2 miles and take the first right onto Espey Court. 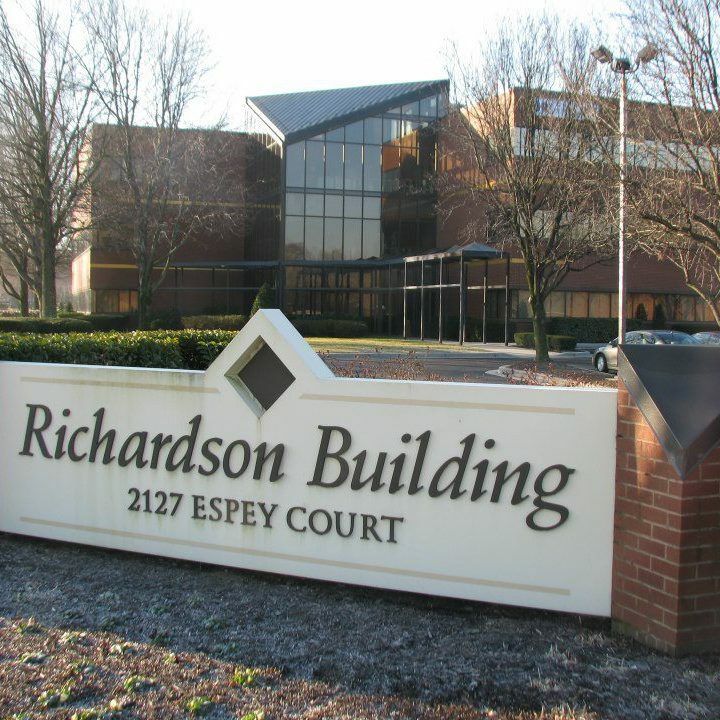 The Richardson Building will be on your left. The office is on the first floor in suite 104. Take MD Rte 4 N. After 6.1 miles, exit onto US-301 N or Crain Highway. Continue on US-301 N for 12.7 miles which will merge to be Rte 3 N. Take a right onto MD Rte 450 E, go 0.3 miles and turn right onto Priest Bridge Drive. Go 0.2 miles and take the first right onto Espey Court. The Richardson Building will be on your left. The office is on the first floor in suite 104. Take US Rte 50 W toward Washington. Follow US Rte 50 W for approximately 12.8 miles and take exit 13B-13C for MD Rte 3 N toward Crofton. Go 2.7 miles and turn right onto MD Rte 450 E, go 0.3 miles and turn right onto Priest Bridge Drive. Go 0.2 miles and take the first right onto Espey Court. The Richardson Building will be on your left. The office is on the first floor in suite 104. Take Capital Beltway I-95 to US Rte 50 E toward Annapolis. Take exit 13B onto MD Rte 3 N toward Crofton. Stay on MD Rte 3 N for 1.0 miles and take a right onto MD Rte 450 E and go 0.3 miles and turn right onto Priest Bridge Drive. Go 0.2 miles and take the first right onto Espey Court. The Richardson Building will be on your left. The office is on the first floor in suite 104. Appointments may be scheduled during our office hours. Appointments will also be available later on Wednesdays until 8:30 p.m. upon request.